In Ayurveda, ghee is considered as an excellent remedy for hair problems. It builds hair from within to give it a stronger and silkier exterior. 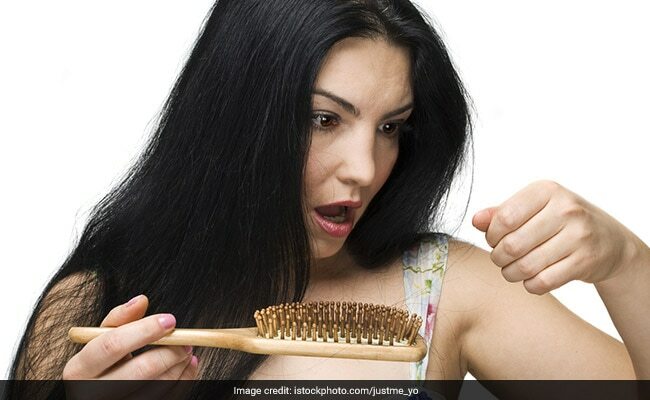 Were you aware of these benefits of ghee for hair? 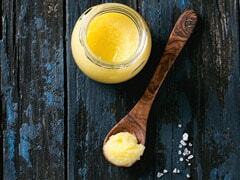 Ghee or clarified butter is the healthiest form of edible fats. 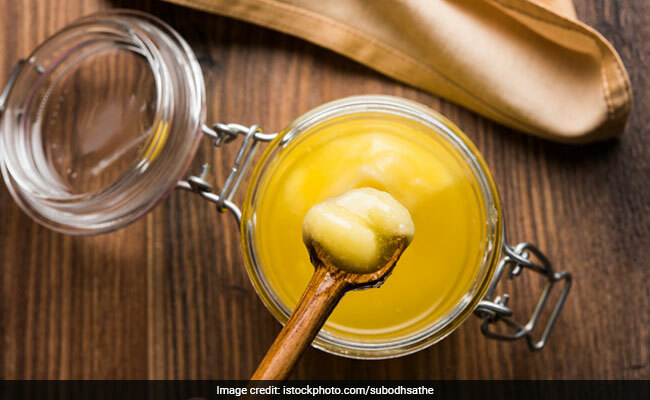 While it gives Indian curries a mouthwatering, nutty flavour, there's one benefit of ghee which usually goes unrecognized. In Ayurveda, ghee is considered as an excellent remedy for hair problems. It builds hair from within to give it a stronger and silkier exterior. Enriched with vitamin A, D and E, ghee boosts sebum production, prevents hair loss and protects hair from oxidative stress. The nutritional value of this natural remedy is one of the reasons why you must include it in your hair-care regime. A 15-minute thorough head massage with ghee is good enough to transfer the nutrients to your roots and give your hair natural shine and strength you always wished for. Unlike other synthetic shampoos and conditioners available in the market, ghee benefits your hair naturally and that stays with you in the long run. Also read: Aloe Vera For Hair Growth: Does Aloe Vera Help In Hair Growth? So let's cut to the chase and take a look at 6 amazing benefits of ghee for your hair. Ghee is made by heating the butter and separating all the milk solids and water. Ghee has been primarily used in Indian cuisines as it is nutrient-dense and contains essential fatty acids which are beneficial for health. 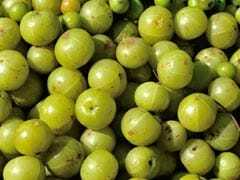 Makhana, amla and ghee are interesting alternatives to international superfoods like chia, kale and quinoa. Ghee is one of the most powerful natural conditioners for your hair. It might not give you the pleasant fragrance which synthetic conditioners do but it does not cause any chemical damage either; you do not want the latter for your hair! The antioxidants and healthy fats in ghee provide your hair with deep nourishment. Combine it with some olive oil for maximum benefits. Premature greying of hair has become an extremely common problem these days. Lack of nutrition is a major reason responsible for the same. While having a healthy diet can be helpful, using ghee can also have some positive effects. Vitamins A, D, K and E help prevent premature greying. Heat up ghee and massage it thoroughly on your roots. Cover it with a towel and wash it off after 20 minutes. Vitamin D deficiencies contribute to hair loss. Consuming a diet rich in vitamin D and including vitamin D supplements can be helpful but you can topically apply some on your hair as well. Through a thorough head massage with some ghee, you can deliver vitamin D to your hair. Swap your regular oils with ghee and massage your hair thoroughly with it. Over time, you will notice a decrease in hair fall. Exposure to chemicals, the sun and pollution can cause a great deal of damage to your hair. It exposes your hair to oxidative stress which makes them brittle, prone to split ends and premature greying. Fat-soluble vitamins like vitamin E form a protective layer on your hair and save them from damage due to free radicals. 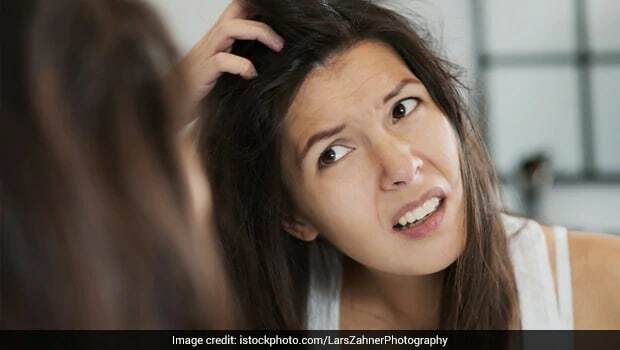 Dry and itchy scalp can result in the formation of dandruff which also contributes to a number of hair problems like hair fall. Ghee nourishes your scalp and reduces dandruff naturally. Just a 15-20 minute massage once a week is beneficial enough to reduce dandruff and dry, itchy scalp.